The C35 Pharma checkweigher is fitted with numerous configurable options and features to meet the requirements of today’s pharmaceutical production companies. The checkweigher system eleminates recurring errors to ensure a consistant and flawless product quality to protect consumers and brand reputation. The system can be integrated into production lines with ease, variety of data communication interfaces and wide range of options. Lockable catch bins and smart software options guarantee increased product safety to meet the requirements of pharmaceutical companies. 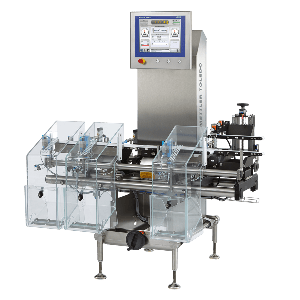 A modular checkweighing design allows printing, optical verification and tamper evident labelling equipment to be integrated into a compact checkweigher/serialisation solution. 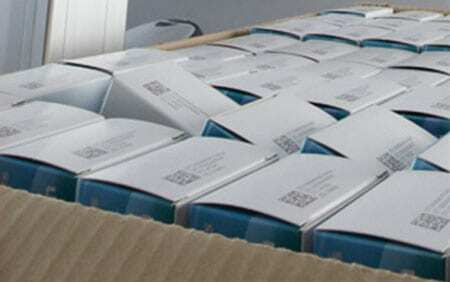 The efficient printing of a unique series of digits, data matrix codes or barcodes provides Track & Trace capabilities to meet current and future legal requirements. Tamper-evident adhesive labels are applied for maximum product safety, consumer and brand protection. 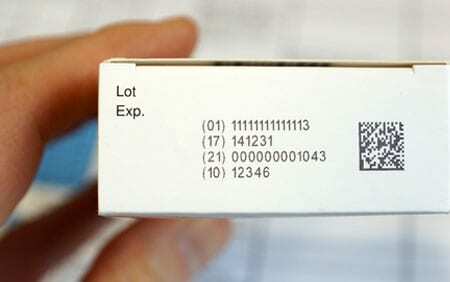 Following the pharmaceutical production process, the secondary and sometimes tertiary packaging of products needs to be checked for completeness, too. Again a checkweigher provides a checkpoint for 100% of cartons and boxes at the end of the packaging line. In your production processes – with a maximum uptime and trouble-free refitting further down the line – from the start the system architecture is designed with practical scenarios in mind. Implies high throughput with accuracy to promote tighter manufacturing tolerances in production. Improved processes mean an increase in overall equipment effectiveness to maximise your profits. The transfer unit which is designed for exact product transfer as well as the detection of open flaps and askew packages increase system availability and minimise production line stoppages. A wide range of options – both electromechanical and software – are available, ensuring that the production processes can be controlled precisely to ensure maximum safety. An extensive service network guarantees timely support plus availability and quick delivery of spare parts. This reduces downtime and keeps processes running smoothly.